When commercial productivity counts, these units are our most popular contractor and municipal machines. They respectively feature a 29 HP V-Twin or 37 HP Vanguard EFI engine coupled to our largest 20", 4 or 6-blade, armor plated impeller with 12 or 18 cutting points and dual shredding Piranha™ technology for up to 12:1 reduction and 4,400 or 5,050 cfm of suction power. The DL3700V's 37 HP Vanguard EFI engine delivers easier starting and fuel savings of up to 25% over carbureted equivalents. 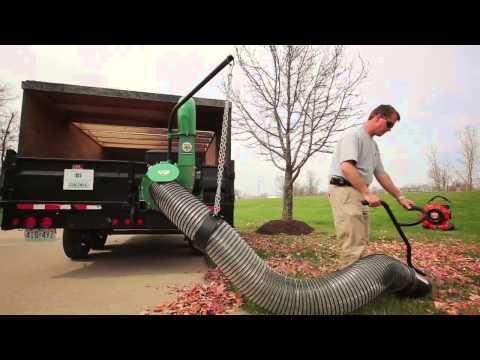 For durability, the units also feature a convenient replaceable poly liner in the housing. 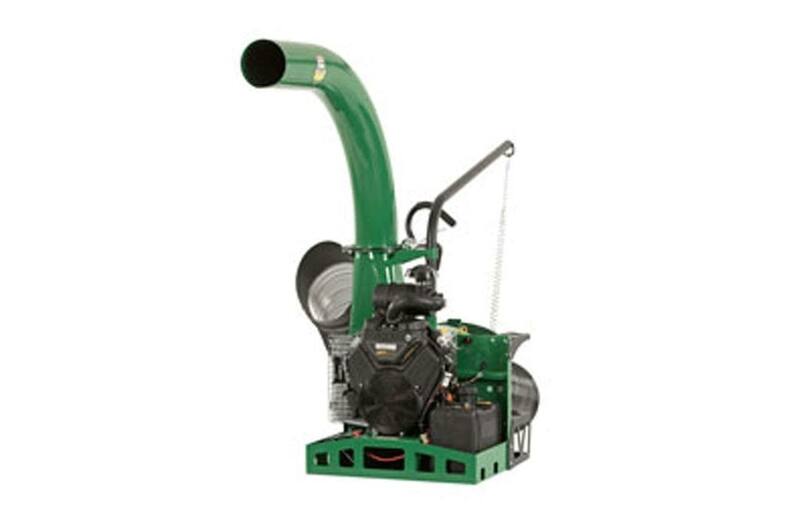 A large 12" x 10' clear poly helical hose on the 29 HP and a 14" x 10' hose on the 37 HP is ideal for taking huge bites out of any debris pile and the exhaust features a no tool, no thread 360 degree unique rotational exhaust that is hand adjustable. Don't let your crew settle for anything less!